Many people think of Verizon simply as a telecommunications company. But it’s much more. 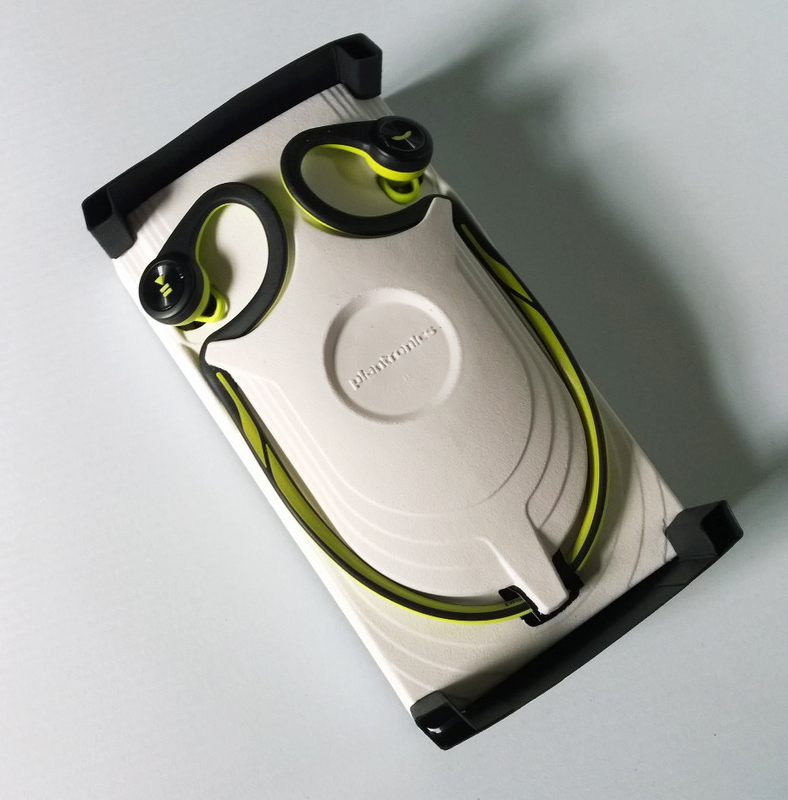 Because of its unique lens on its customer’s needs, it enables people to create, build, communicate and connect in ways you might not imagine. 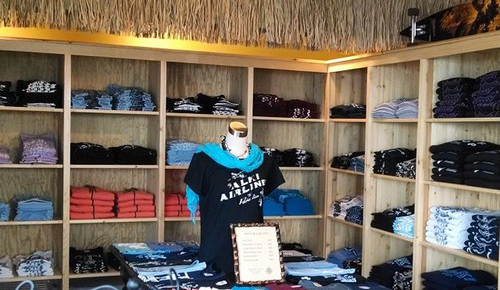 After months of planning and renovation, in July we opened the legendary Alki Surf Shop in Seattle, home of original Alki-branded clothing and accessories. Alki Surf Shop is a dream come true for both my husband and me. 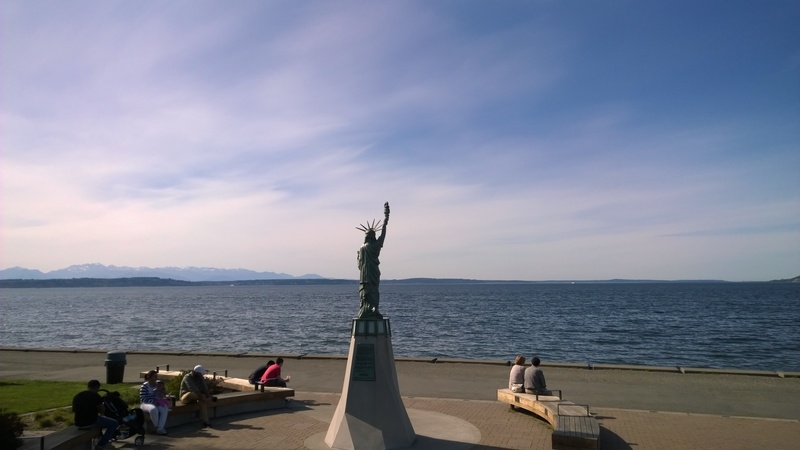 We’ve created a unique, fun and inviting experience in the Alki Beach neighborhood of West Seattle. Beside the great “Genuine Alki”-branded clothing we’ve designed and produced locally, we identified and filled a need: There wasn’t a resource on the beach that offered essential things like towels, mats, sunscreen and other “oops, we forgot” items. And we realized there isn’t a central source providing information on local businesses and services, so we started a bulletin board featuring business cards, menus and schedules to help support our neighbors, while at the same time helping visitors to the beach..
Tees, tanks and hoodies with the Alki Genuine brand. 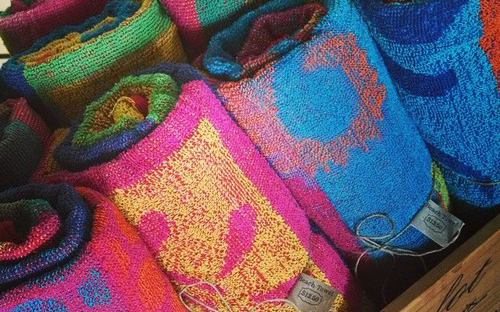 Colorful beach towels, sunscreen, sunglasses, beach mats, flip flops and more are available to beach visitors. Also, there wasn’t a place on the beach that focused on Alki souvenirs, which is crazy since Alki is a “must see” destination in Seattle. People frequently tell us it feels more like southern California or Hawaii than a metropolitan city. In addition to the wonderful people we’ve met in our neighborhood, just this past week we had visitors from France, Germany, Finland, Denmark, Japan, Hong Kong, Canada, Mexico, The Dominican Republic, and states from all across the country. 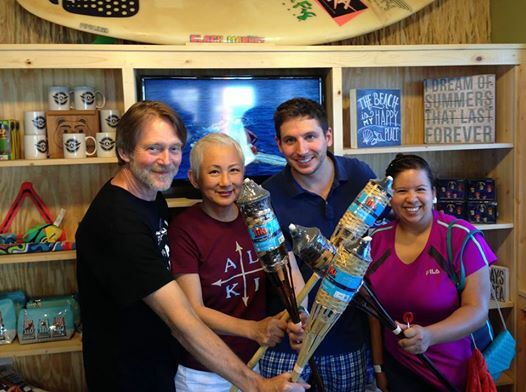 Alki Surf Shop offers a clean, beautiful and inviting shopping experience with a friendly “island vibe.” We receive a lot of great comments in our guest book, and love the suggestions we receive from customers who help guide us as we add new products to our shelves. When a customer makes a purchase, they are treated like “Hawaiian royalty” by David, who blows a conch shell with a shout out to thank them. It makes for lots of laughter and applause. From early in our journey, the Nokia Lumia Icon smartphone, and Nokia Lumia 2520 tablet played important roles. They allowed us to connect with, and stay on top of, correspondence with suppliers, manage our inventory, and source, as well as coordinate the procurement of important building materials. They were literally lifelines for us! Verizon’s Nokia Lumia Icon smartphone and the Nokia Lumia 2520 tablet. By storing important documents in the cloud, everyone with authority to share the files is able to access and update them using the 2520. The tablet is housed in a durable case with a built-in keyboard and touchpad—both beautifully designed for aesthetics and functionality. And it folds compactly for storage. And we often use the Icon to power the music in the store, or to take photos and videos of our visitors. In addition to the Icon and 2520, we have Verizon cell-phone signal booster, and a Belkin HD Net Cam — essentials needed for staying connected. 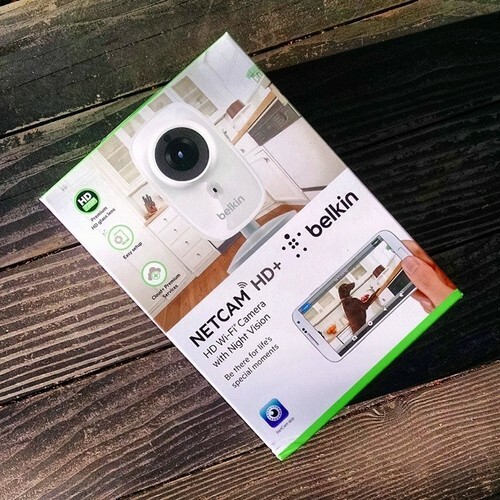 The awesome Belkin Netcam HD plus helps us monitor activity in the store, day and night. The Belkin HD Net Cam offers amazing peace of mind. There are five sensitivity ranges for motion detection from “lowest” to “highest,” and depending on the setting chosen, we are sent alerts of movement in a given area, allowing us to immediately see and hear what is happening. There is also an option to store recorded video on a subscription cloud service. The night vision feature let’s us look in on the store at any time, which is amazing and cool. 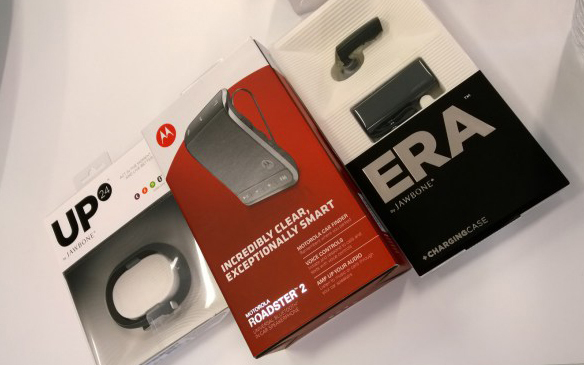 Two other great add-on tools from Verizon include the Jawbone Era, a very small, light and comfortable headset, which makes it possible to talk, hands-free, while performing other work. The second is the Jawbone Up Activity Tracker, which is basically a bracelet that monitors your movement. Since we began the process of building the store, it’s required so much in the way of physical exertion (demolition, stripping surfaces, scraping, speckling, sanding, painting, finishing, etc. 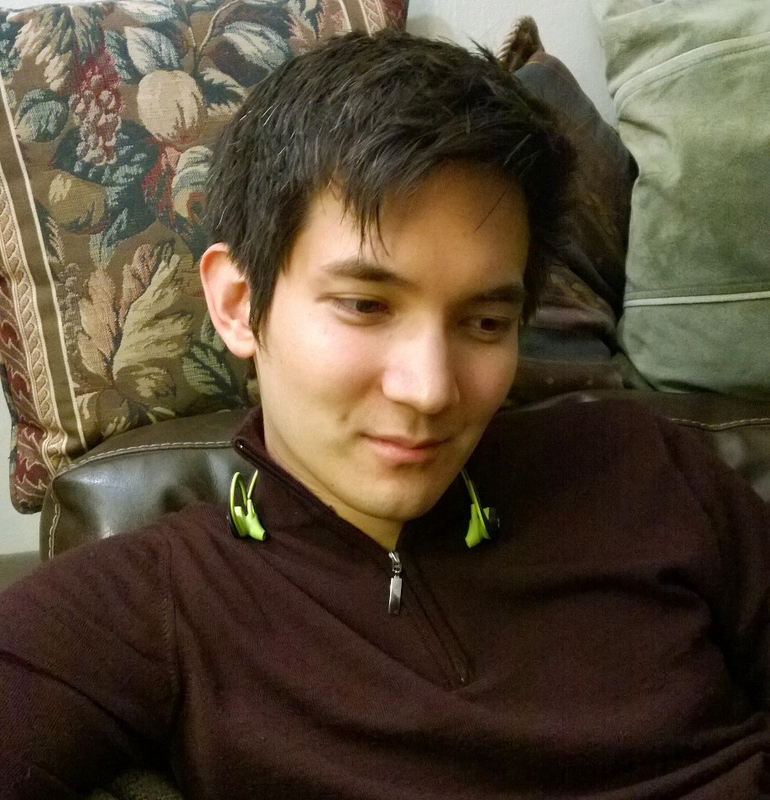 ), that I’ve lost 12 pounds! It’s been great to have the Jawbone Tracker as a positive reinforcer! 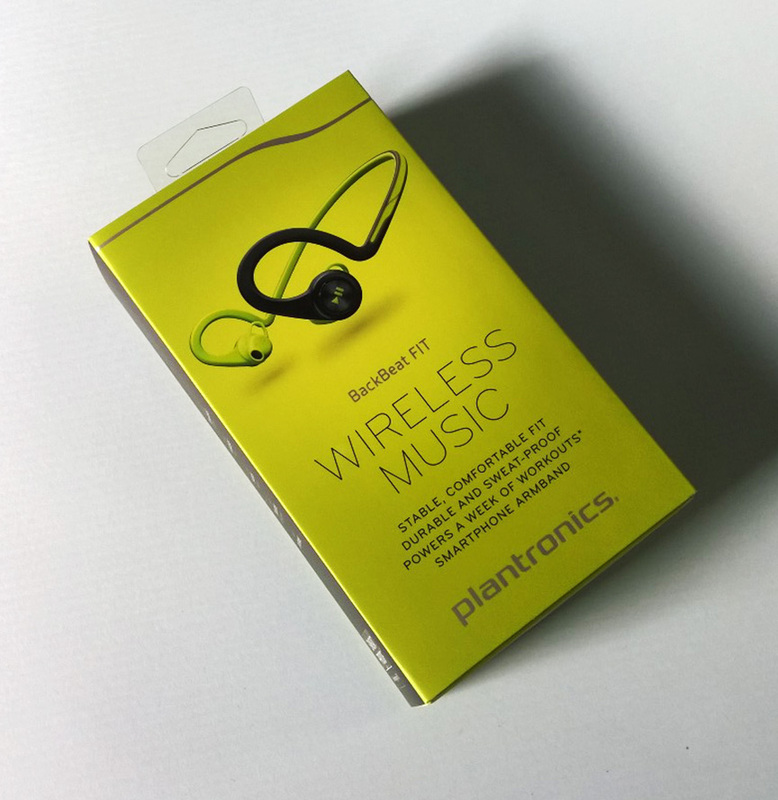 Terrific gadgets including the Jawbone UP and Jawbone ERA have enhanced the process. It may take a village to raise a child, but it took Verizon to help our business get up and running. Thank you to @theonlinemom and #vzwbuzz for helping make our dream come true. Follow us on Twitter: @alkisurfshop; Friend us on Facebook: https://www.facebook.com/alkisurfshop or visit us at the store in Seattle, located at 2622 Alki Avenue SW, Seattle, WA 98116 near 59th and Alki Avenue SW. (206) 403.1901. 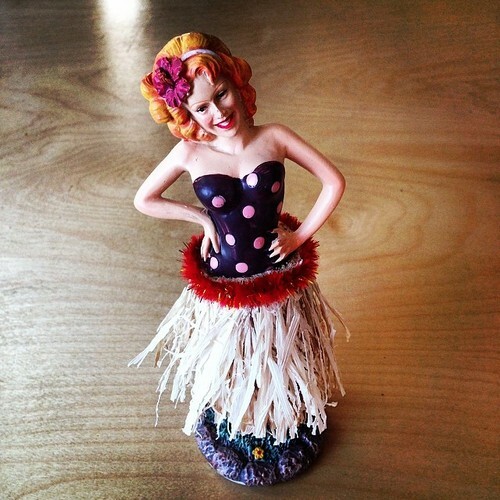 One of three dashboard hula girls you can find at Alki Surf Shop in Seattle.